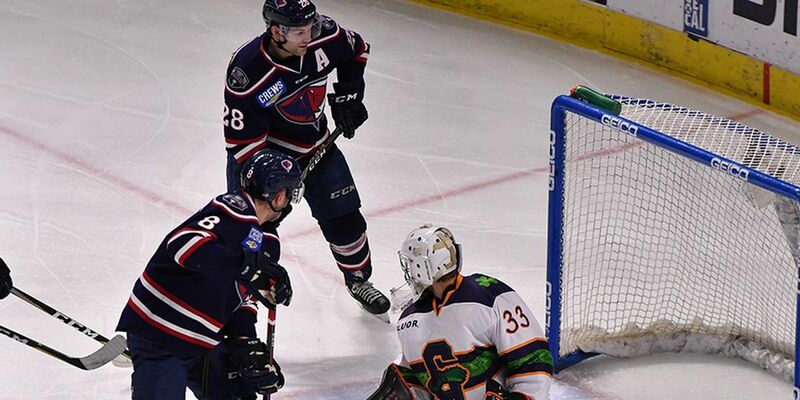 The Swamp Rabbits got the better of the Rays in the first period and took a 2-0 lead into the first intermission after back-to-back goals by Thomas Ebbing. Ebbing’s first came unassisted at 3:11, before he buried a 5-on-3 power play opportunity later in the frame at 8:50. Askew wasn’t done after that, hitting the net for his first pro hat trick on a deflection of a shot by Legault at 1:41 of the third period. Gratton picked up the second assist on the play, which pushed the Stingrays’ lead to 5-2. 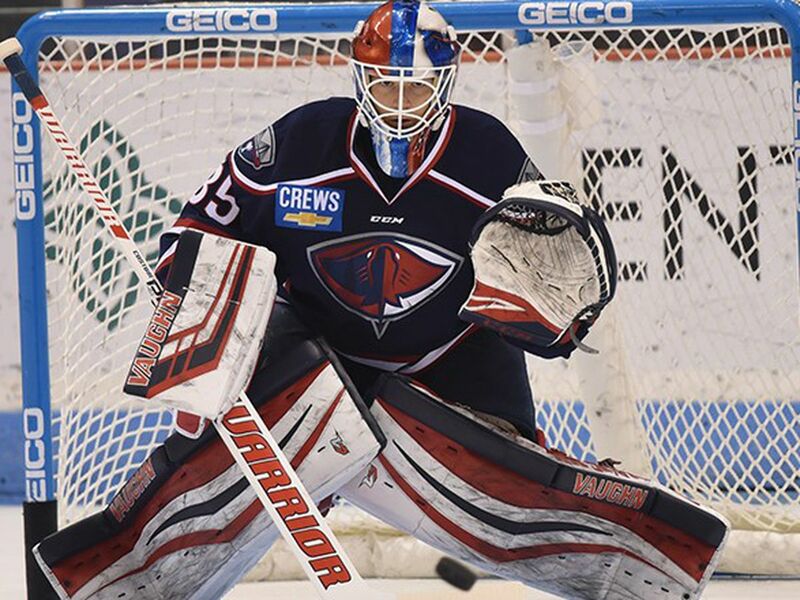 South Carolina returns to the North Charleston Coliseum for First Responders Night next Saturday against the Orlando Solar Bears at 7:05 p.m.